Absolutely love those pictures ! 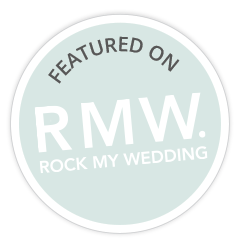 I am obsessed with the one where she is wearing John’s cap… I would love to feature her wedding on our newsletter as Rhian just rocks ! Aww, thanks Vikki. I’m sure we can sort something for your newsletter.